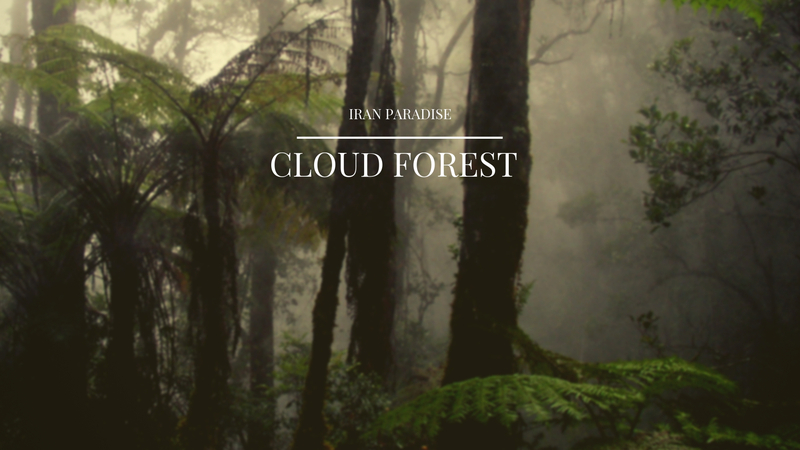 Jangal-e Abr (Cloud Forest) is one of the oldest and most beautiful forests in Iran. It is located on the eastern part of Alborz mountains, on the border between the provinces of Semnan and Golestan, 45km north east of Shahrud. Shahrud Cloud Forest is part of the oldest and most beautiful Hyrcanian forests with rare plant and animal species, one of the most beautiful parts of the city of Shahrud. This forest is located in the city of Shahrud and near the village of Cloud (Shahrud) and is almost the border of Semnan and Golestan provinces. The forest with 35,000 hectares extend over the lush green forests of the north of the country, due to the fact that most time of the year, the atmosphere of this forest consist of an ocean of clouds, it is known for its name. The high altitude of the forest from the sea level, the low temperature in the heat seasons and the presence of abundant springs and varied forest cover are characteristics of this forest. The rainfall in this area is between 400 to 500 mm and the average maximum temperature is 20 and the minimum temperature is six degrees Celsius. The permanent springs of the area include the Fountain of Allochal, the Ab Shersh and the Waterfall.In addition to natural beauty, uncommon features such as the existence of different species of woody plants, along with very rare herbaceous species such as beech, oak, alder, elm, wild cherry, yew, linden and etc. have made these lands like a living museum which attracts domestic and foreign tourists. Part of the foreign tourists in the area are botanists who come to Iran to see the rare herbaceous species found in the Hyrcanian forests, and the second group is common tourists who come from Central Asia and the Middle East. The forestry plan, the rehabilitation and enrichment of the ruined forests, has been in operation since the year 1991, covering an area of ​​11216 hectares of northern slopes. This forest is the 114th natural phenomenon that was listed by the Cultural Heritage Organization on February 9, 2011 as one of the Natural Heritage of Iran. This area has suffered a significant reduction in natural vegetation. Juniperus polycarpos forest, covered the southern slopes of the Elburz Mountains. The loss of vegetation on the sloped areas commonly results in soil erosion and an overall reduction in vegetation coverage, as well as in changes to the vegetation composition. Thorny shrubs, dwarf-shrubs and thorn-cushions increasingly dominate plant communities as species that can better withstand grazing and pruning gain a selection advantage . The Golestan National Park and the adjacent Ghorkhod Protected Area, both designated as a Biosphere Reserve in 1976, lie on the mountainous divide between the Caspian and the arid interior region, at the easternmost tip of the Elburz Range. Covering an area of about 125,890 ha, the reserve ranges in altitude from 380m to 2,410m and is home to many mammals, avifauna and reptiles (UNEP 1989). Forests of Iran cover more than one-tenth of this country Plentiful rainfall, a mild climate, and a long growing season have combined to create a dense forest of high-quality timber in the Caspian region. There is an extensive growth of temperate-zone hardwoods, including oak, beech, maple, Siberian elm, ash, walnut, ironwood, alder, basswood, and fig in the forests of Iran. About half of the Caspian forests consists of these trees; the remainder is low-grade scrub. The Zagros Mountains in the west and areas in Khorasan and Fars provinces abound in oak, walnut, and maple trees. Shiraz is renowned for its cypresses. The cloud reminds us of the beauty of rainbow and, of course, the sky. This forest is adjacent to two low-pressure areas (Gorgan plain) and high-pressure (cloud area), which has caused the clouds to be easily displaced when energy is being captured. We are talking about the cloud forest in Shahrud. One of the most beautiful and coolest forest sceneries in the world, which undoubtedly give the visitors an unforgettable and enjoyable memories. The forest with 35,000 hectares is part of the ancient Hyrcany jungles. The high altitude of the forest from the sea level, the low temperature in the heat season and the presence of abundant springs and forest are various characteristics of this forest. In general, the Clouds Forest is at the confluence of the three mainstream climates of West and South Asia, the Siberian high-pressure cold and dry stream, the tidal stream of hot and cold winds, and the Atlantic and Mediterranean climate of the “moderate and humid stream”. Combining these different and conflicting climates in a small geographic area is unmatched in the world. 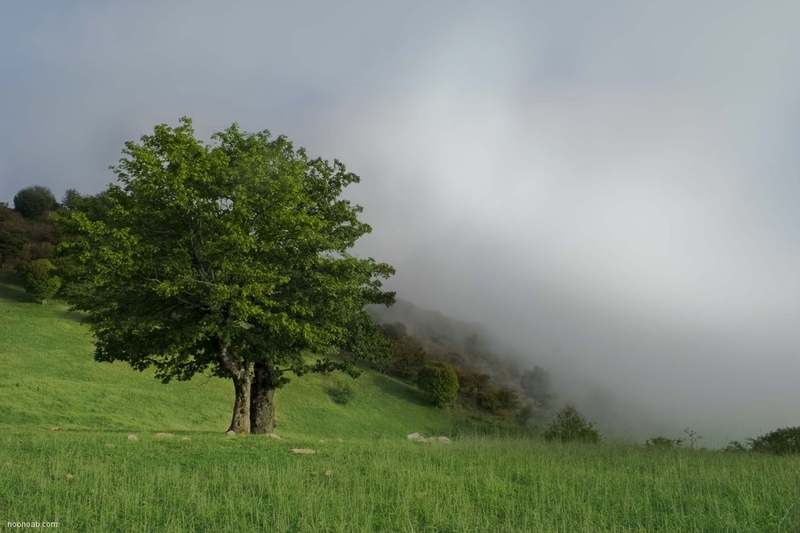 This forest is located along the road of Shahrud to Azadshahr in Golestan province and in the village of Cloud. 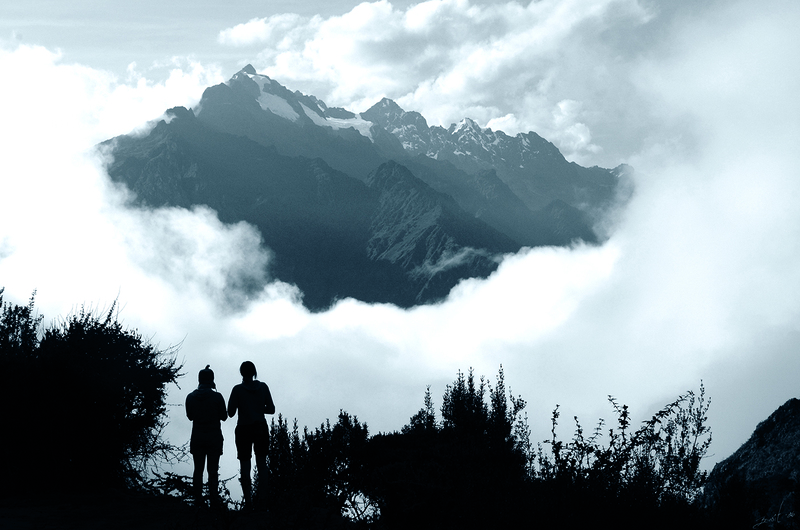 There are many agencies whose destinations are Clouds Forest, so if you have plan to go to this forest for the first time, do not forget to receive help and assistance from the local guides on the route. This is one of the best views forests Iran tours.